In my final Blog post for the year I just wanted to reflect on what a great year 2016 was for me and my new creative business, “Picture your ideas“. My goal this year was quite a simple one, to do what I love and love what I do by picturing ideas with people, teams and organisations. I’m thrilled to say that not only did I achieve my goal but I found so much joy and happiness in new creative endeavours, collaborations and communities. 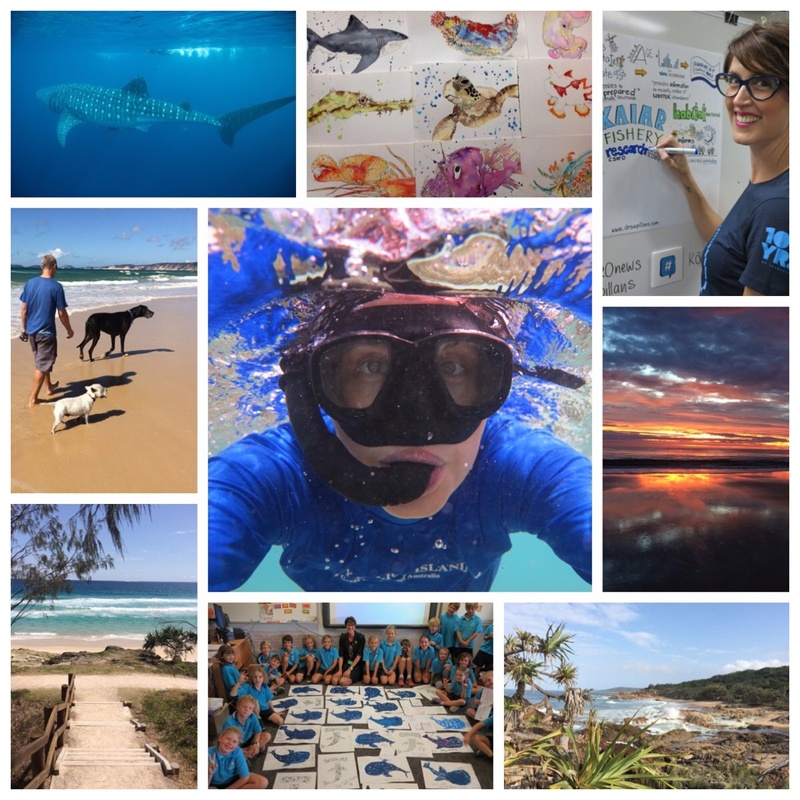 A picture paints a thousand words and these photos certainly show my amazing journey this year, including swimming with whale sharks and hanging out at my favourite place, the sea! This is also a time to thank those who support me in all the creative things that I do (…you know who you are!) and for those out there who support small business. I’m super excited about the new creative collaborations I will be undertaking next year, some of which are very close to my heART, including writing and illustrating my kids picture books about the ocean. Stay tuned as YOU too will have the opportunity to draw out your ideas with me! So join me in 2017, The Year of AWESOMENESS, and “picture your ideas”! You can also follow my creative journey as my alter ego Dr Suzie Starfish on Facebook (https://www.facebook.com/drsuziestarfish/) and @suepillans on Twitter and Instagram. ← Picturing your ideas in 2016!